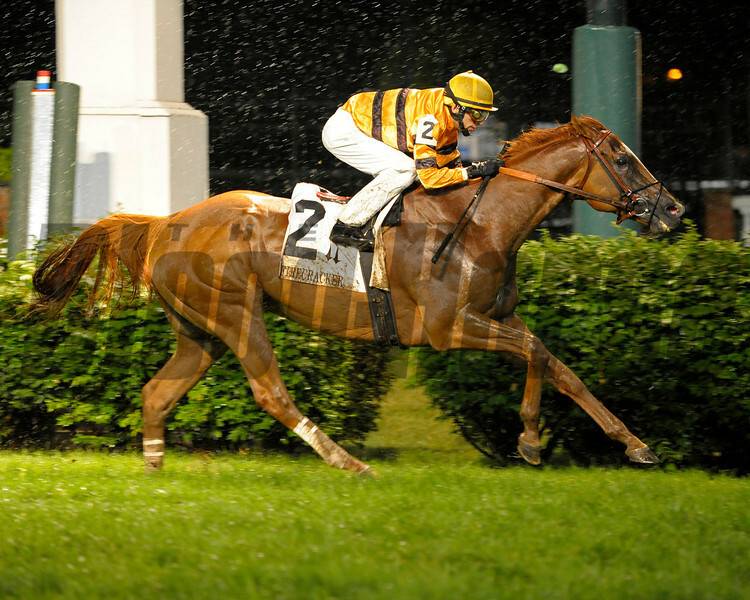 Horse of the Year Wise Dan with John Velazquez wins the Firecracker Handicap (gr. II) at Churchill Downs on June 29, 2013. 2013EberhardtKeoghChurchillracingLouisvilleKentuckyFirecrackerWise DanHorse of the YearJohn VelazquezCharles LoPrestiAmy LoPresti.